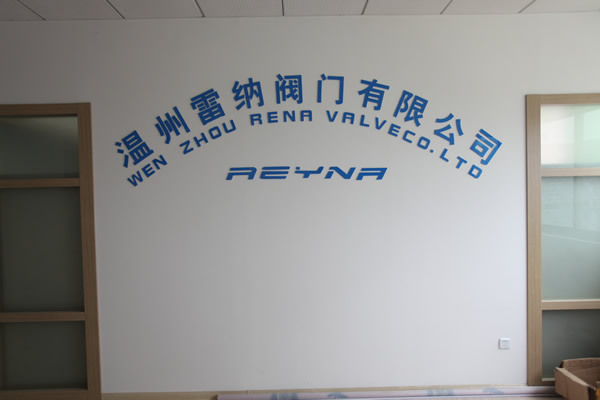 ﻿ WHAT IS A BALL VALVE?,WENZHOU LEINA VALVE CO.,LTD. 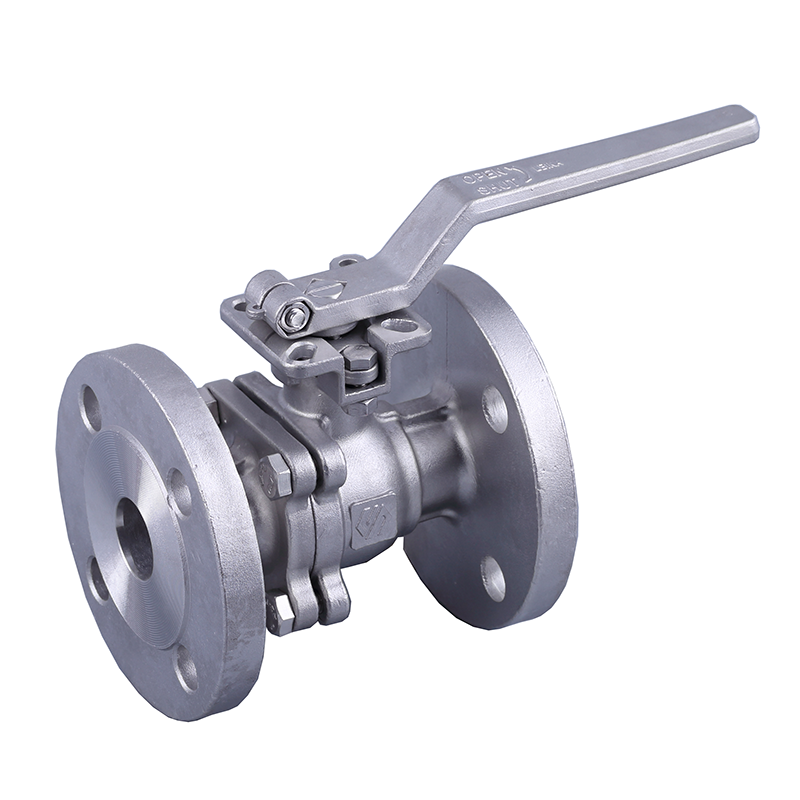 Ball valves is described as a mechanical device that directs, guides and modulates the flow of various types of liquids by way of an opening of a ball which has an opening in the middle. The opening is referred to as the port. By turning the handle on the ball valve, this manually opens or closes the port which controls the pressure from the flow of the liquid. Durability and “perfect” shutdown/shutoff are what makes the ball valve advantageous over other type of valves. Valves are found in our everyday living and may go unnoticed. For example, there are plumbing valves which are at our sinks in our spigots. There are valves inside our washing machines, dishwashers, gas fireplaces, outside water spigots, refrigerators and more. 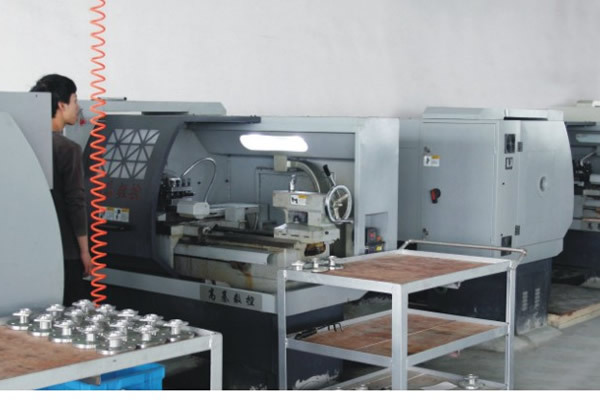 Various types of industries utilize valves for their productions. 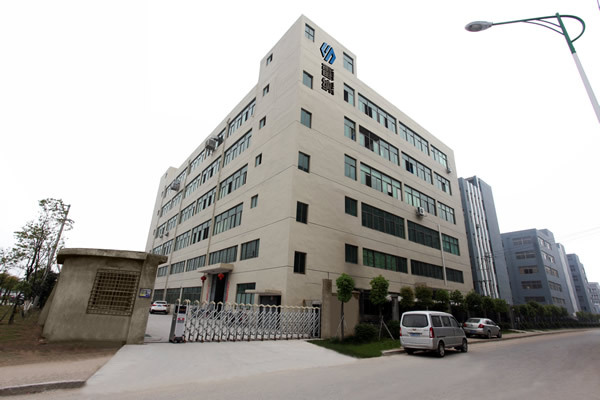 Such industries include electronics, power, automotive, printing, plastics, textiles, metal, medical, chemical and food, to name a few. The industries that utilize ball valves typically have a need for supporting high pressure and temps exceeding 480 degrees. 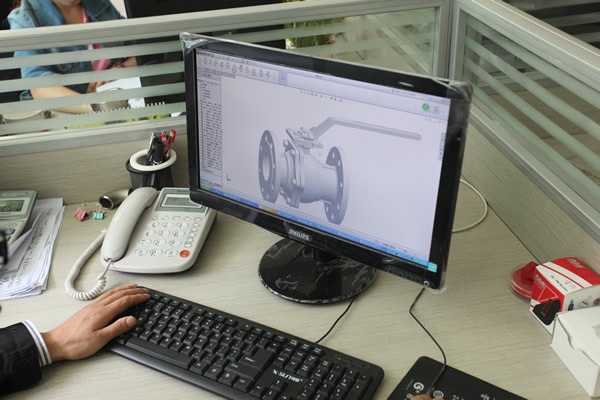 Ball valves are simplistic to operate and repairs are made easily without being removed from their pipeline. 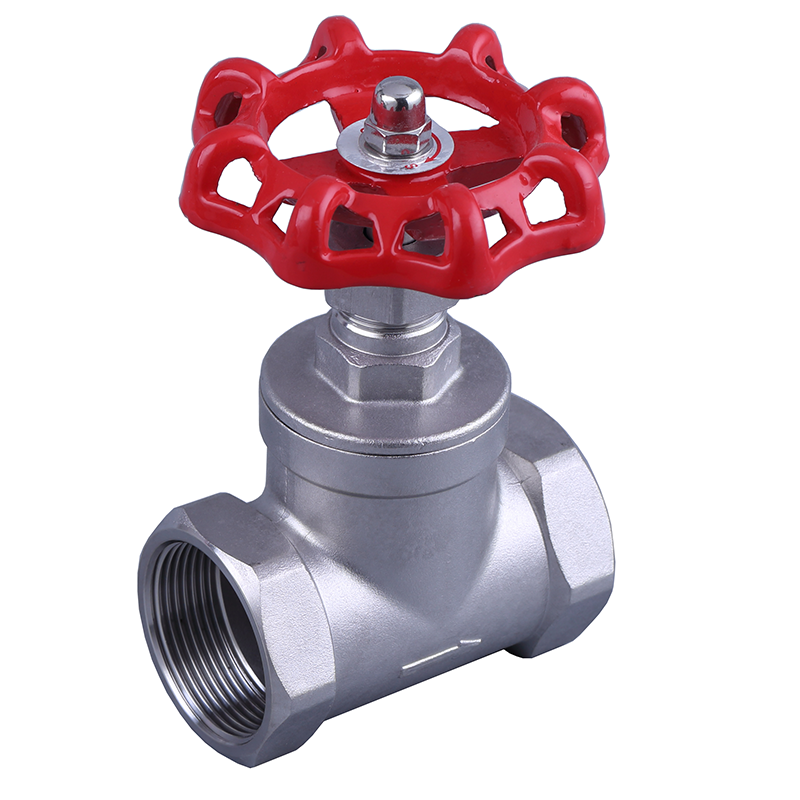 Being made of steel, brass, iron, bronze or PVC, ball valves can range in sizes from .2 to 11.81 inches. More complex control systems using valves that need to regulate flow through a pipe will need an actuator. The actuator controls the valve pneumatically or is motor-operated and keeps it positioned appropriately so that the flow of the liquid is precise to the changing pressures and flow levels. The basic types of ball valves include Full Port, Reduced Port, V-port, Multi-port, Standard Port and Cavity Filler ball valve. 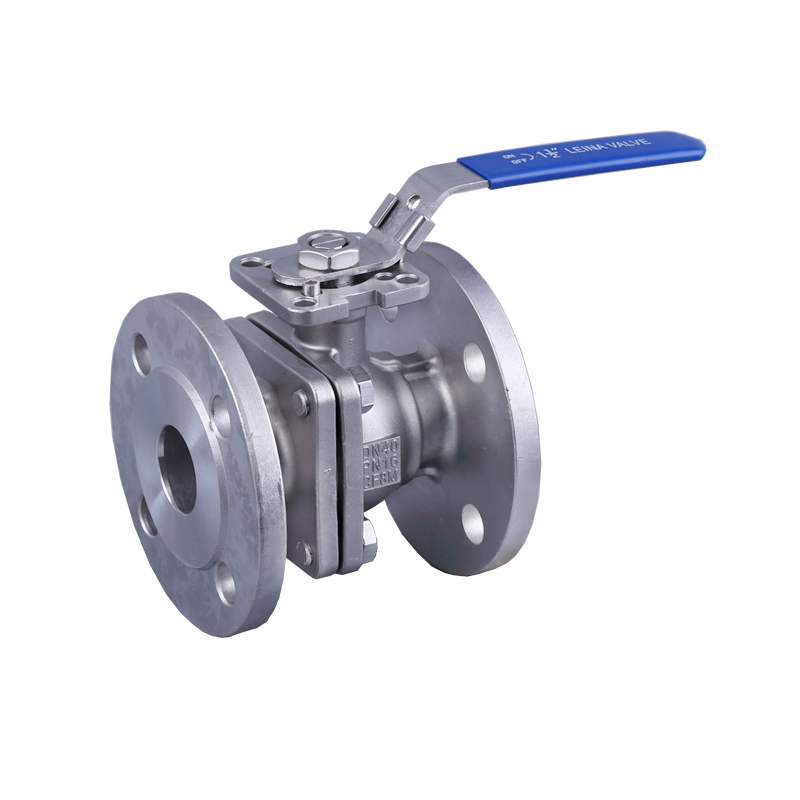 There are 3-way and 4-way ball valves. 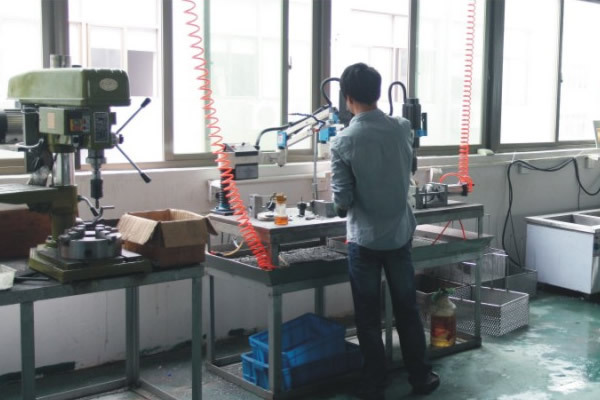 Depending on the application would determine the type of ball valve being used. 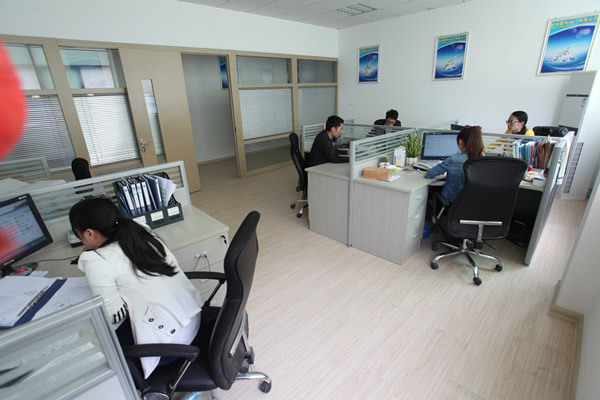 The specifications to be considered for determining the appropriate ball valve would be the temperatures and pressure, number of ports, valve size, type of body material, end connectors and configurations.